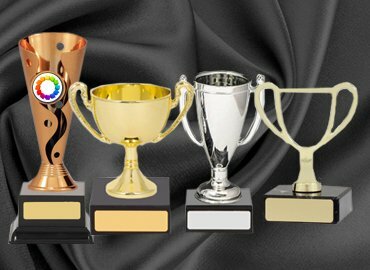 We have seen many changes in the market over the last 5 decades of business. 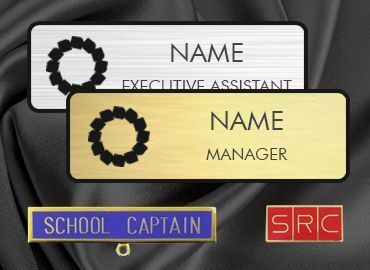 Today we service Corporate Companies, Schools and Universities, Educational Institutions. 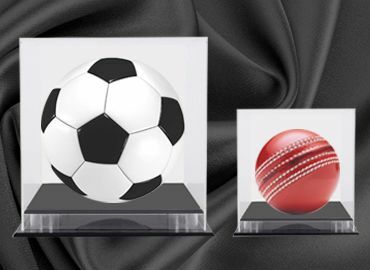 Sporting clubs and individuals together with Small businesses and Government departments. 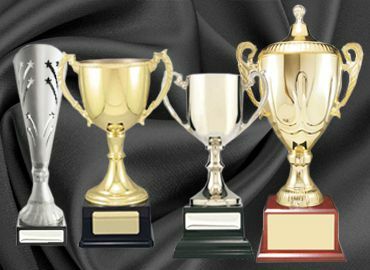 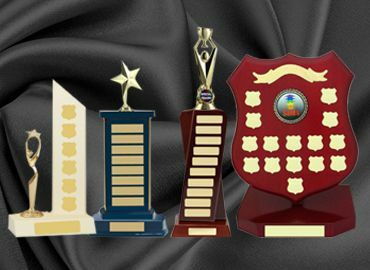 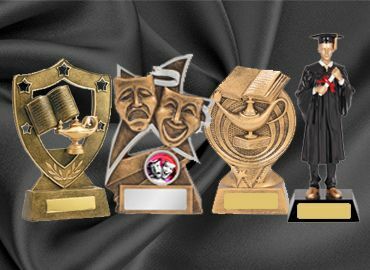 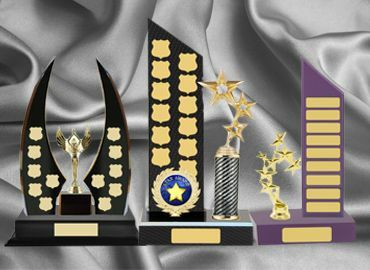 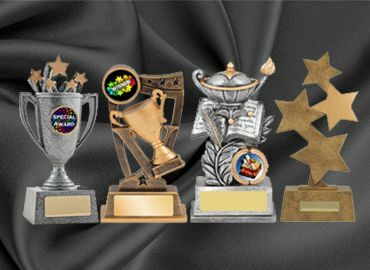 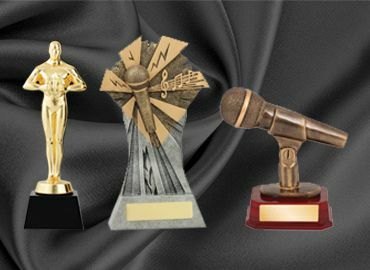 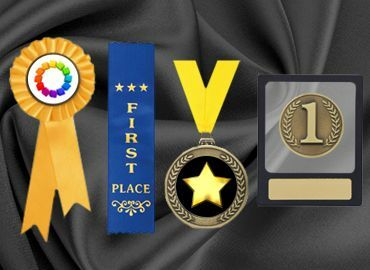 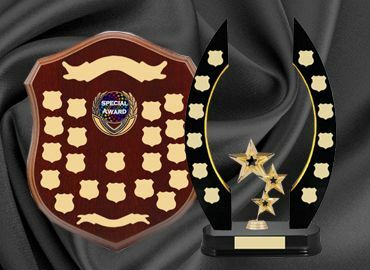 We continue to take pride in offering a diverse range of trophies and corporate awards, custom items, giftware for years of service awards and offer a specialist engraving and laser etching service. 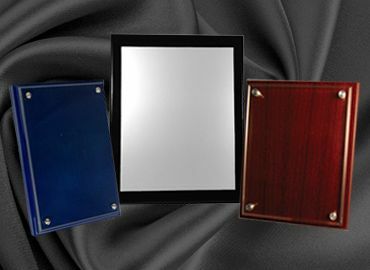 Presentation plaques and outdoor plaques are items sought after. 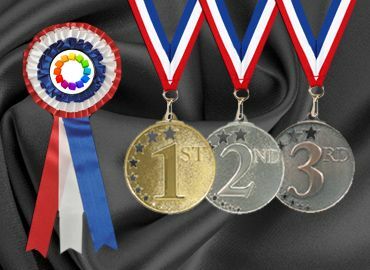 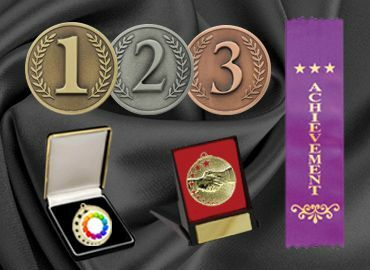 Custom medals, name badges and promotional products are also amongst our range. 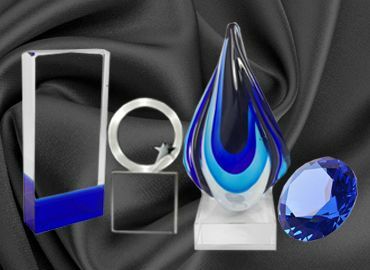 Our ability to etch glass and crystal provides our customers with a diverse range of items from which to choose the perfect award or gift that will be cherished for a life time. 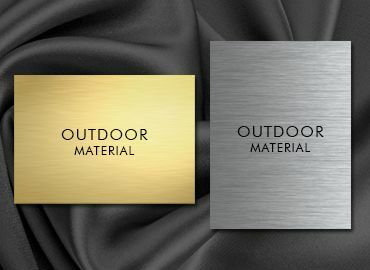 We will endeavour to continue to adapt to the demands of the market and the customers’ requirements offering the best, friendly and helpful service, best price and range and use our wealth of knowledge to find innovative solutions for our customers. 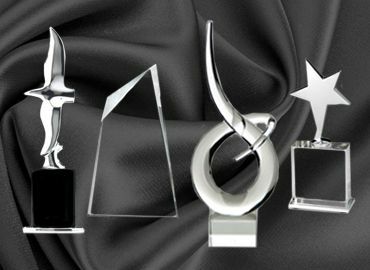 turnaround time is 1-5 days. 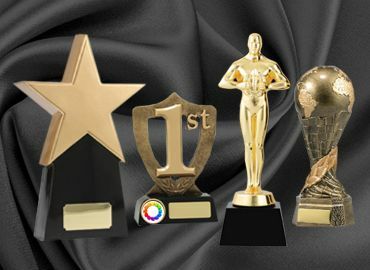 for recognition of a job well done. 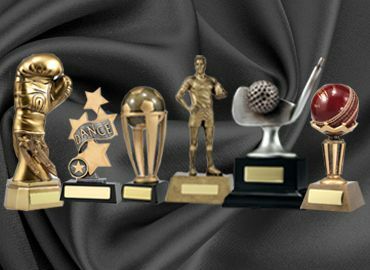 with our custom engraving service. 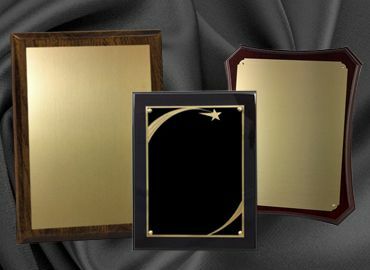 A timeless reminder for the recipient. 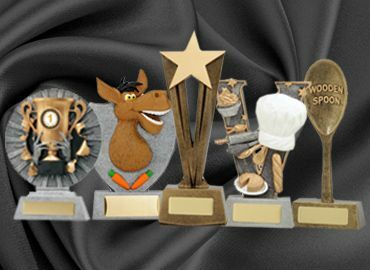 Olympia has been established since 1963 and serviced thousands of customers over the years providing them with trophies and giftware for any occasion. 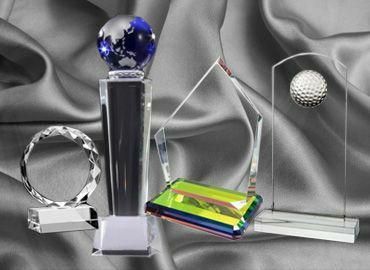 Our ability to continually innovate and serve our customers with quality products, with the best price and friendly service has made us a one stop destination for that special award or gift. 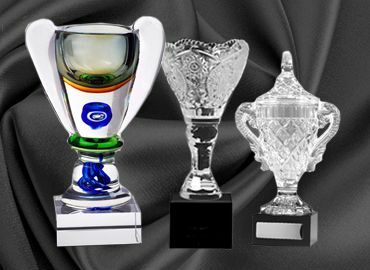 Olympia has an engraving and glass etching facility in house to personalise your gift or trophy. 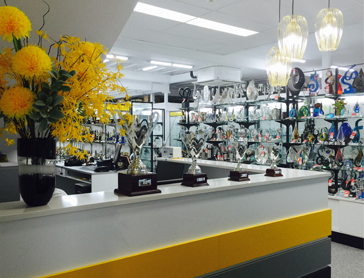 We have a beautiful new showroom now open in Castle Hill and customers are welcome to come and view our ranges and select from the hundreds of items on display. 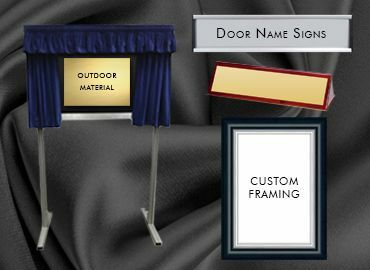 For our customers convenience there is plenty of parking right at the door!.